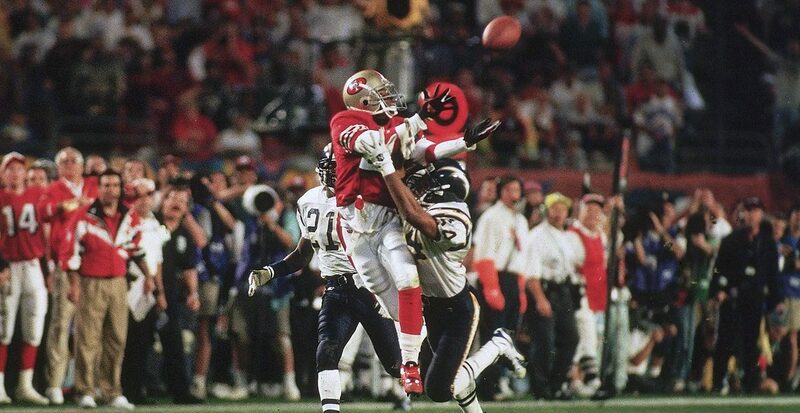 ​​​​An all-California Super Bowl unfolded under a Florida evening sky, as the San Francisco 49ers and the San Diego Chargers clashed in Miami's Joe Robbie Stadium. 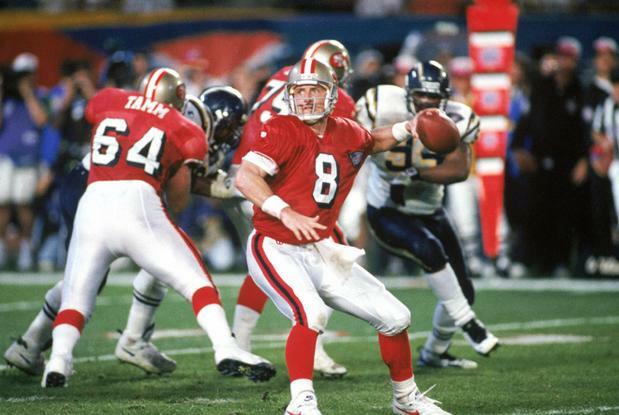 In reality, the Steve Young-led 49ers were in control from the start, with Young on his way to an MVP performance as he threw a Super Bowl record seven touchdown passes. The San Francisco offensive game plan was almost perfect, creating mismatches with their receivers, running backs, and tight ends for four first half scoring strikes, entering the break with a 28-10 advantage. 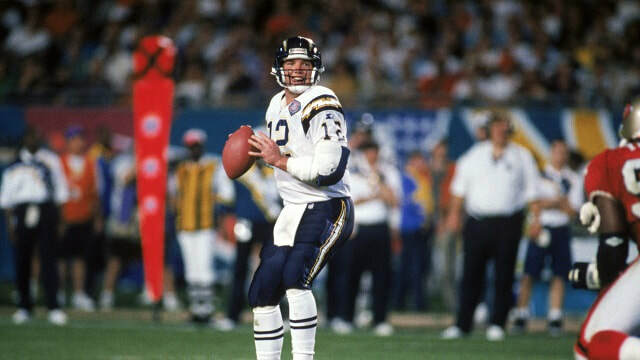 That lead quickly stretched to 42-10 before San Diego managed a response with a 98-yard kick off return from Andre Coleman. A two-point conversion made the score 42-18 going into the final quarter. 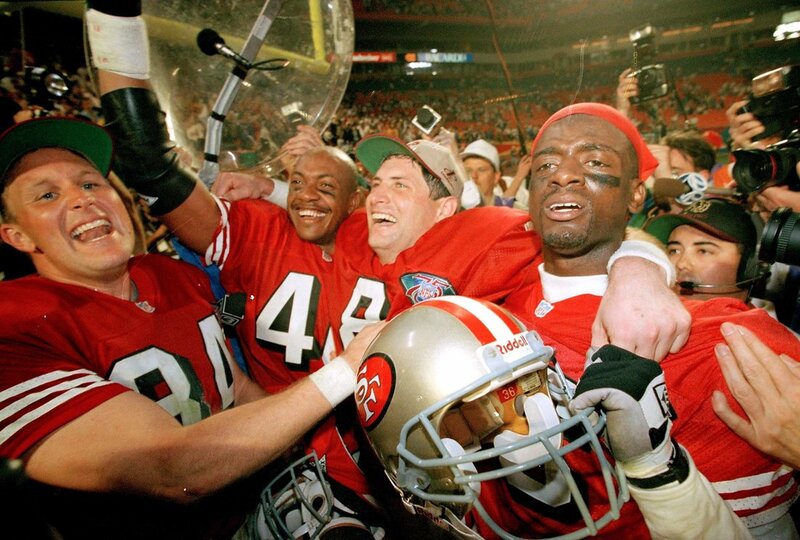 Each team would score a touchdown in the fourth quarter, making the final score a commanding 49-26 in the 49ers favor. 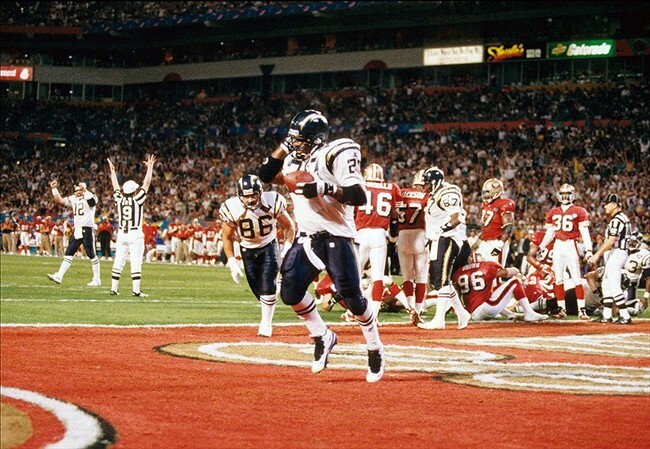 The victory was their fifth Super Bowl victory, making them the first team to achieve such a feat. 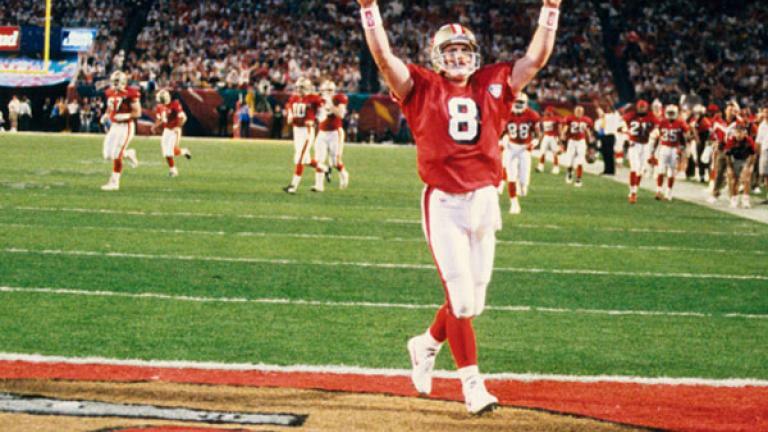 Super Bowl XXIX was truly Steve Young's game, his seven touchdown passes still a Super Bowl record.